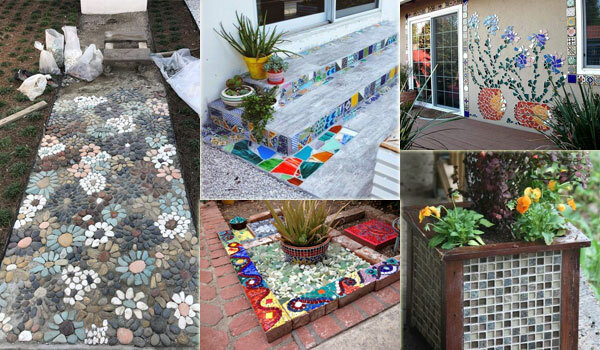 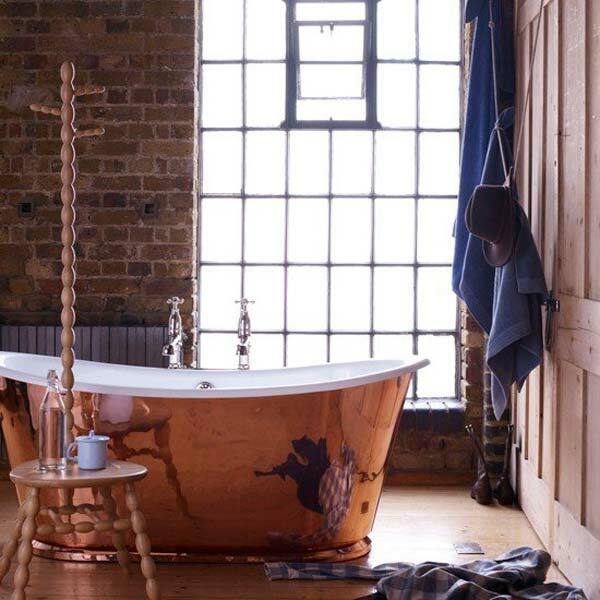 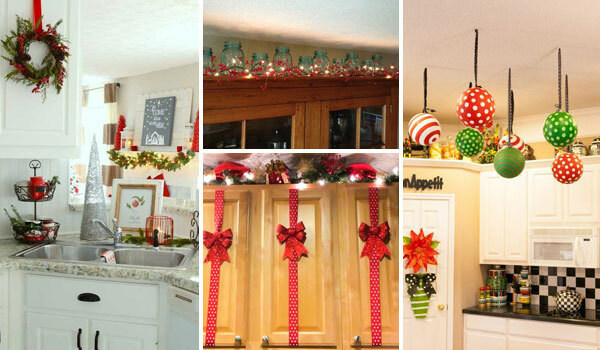 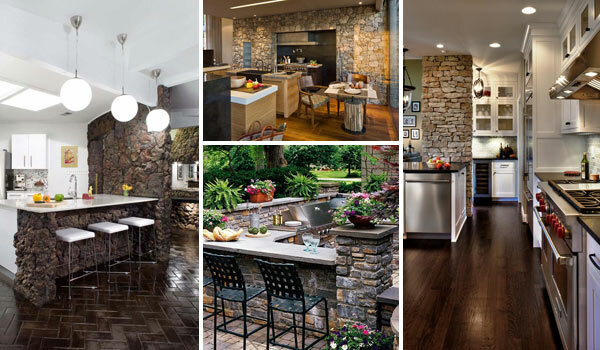 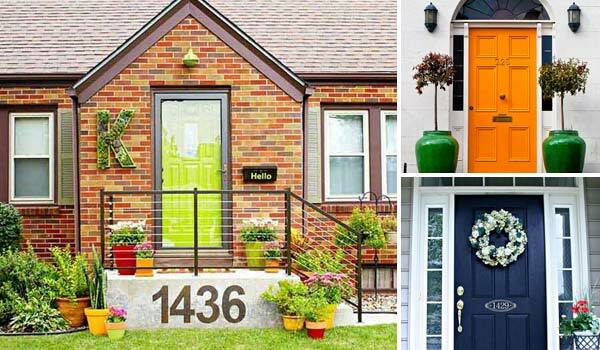 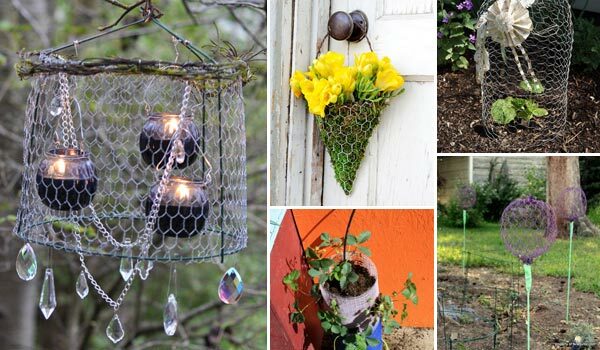 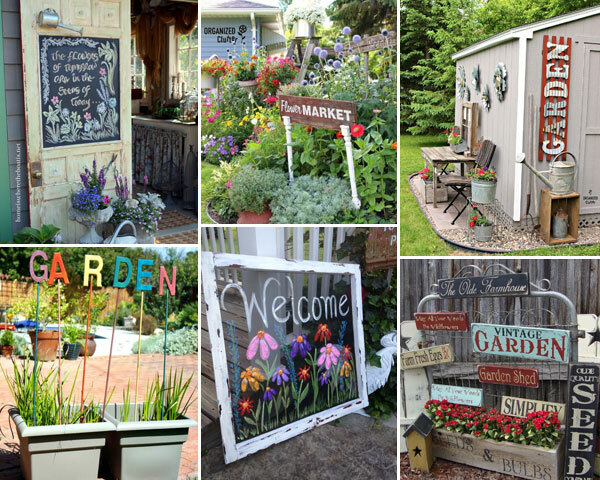 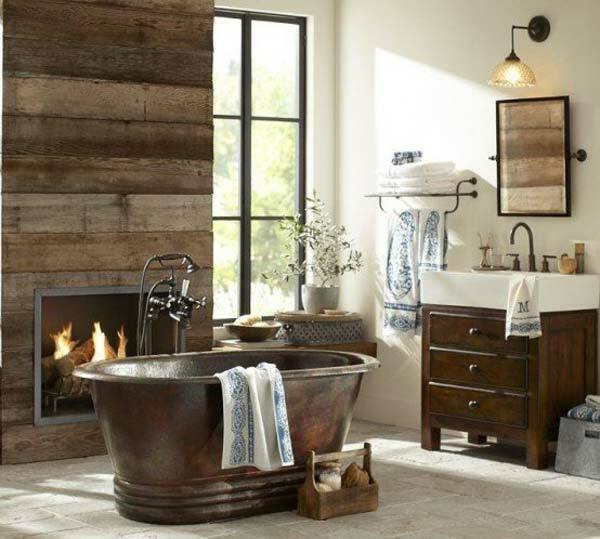 There are plenty of different styles to decorate the bathroom, but the current trend in bathroom decor is the rustic interior ideas and they are becoming more and more popular. 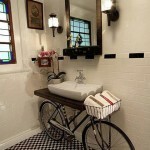 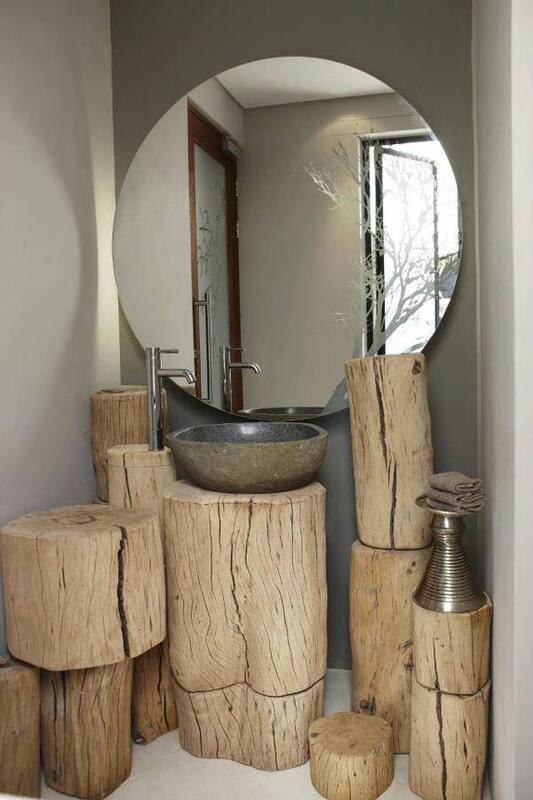 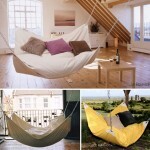 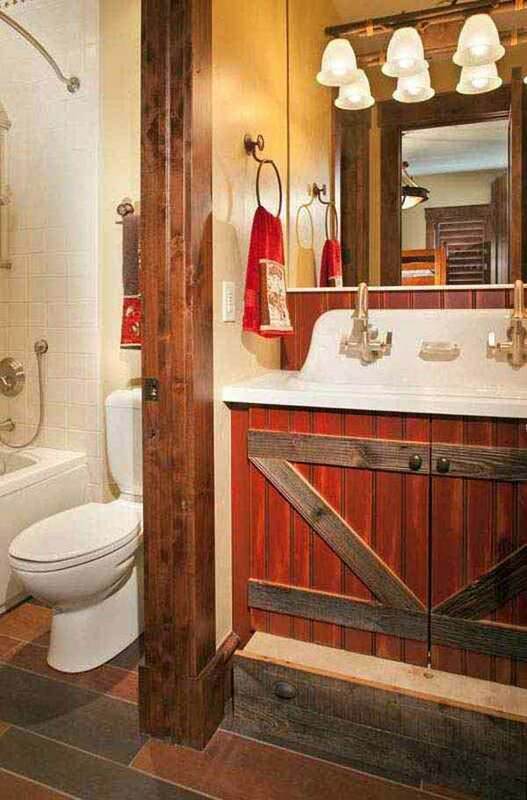 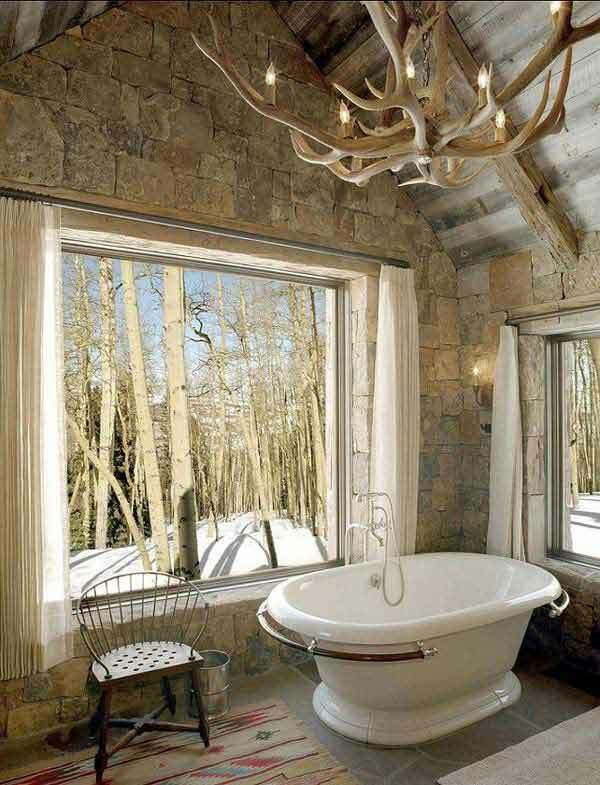 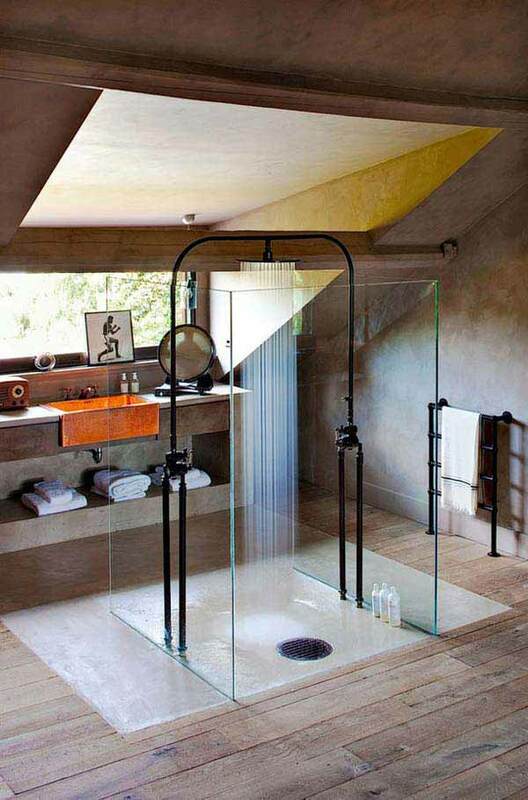 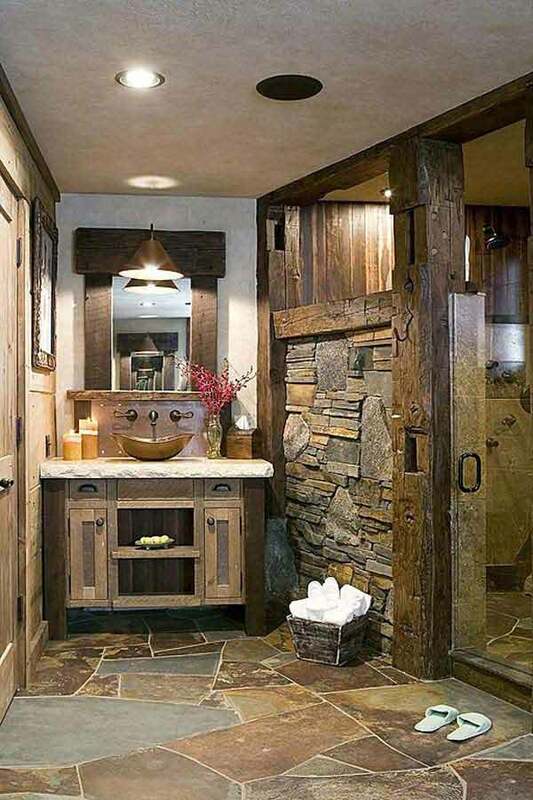 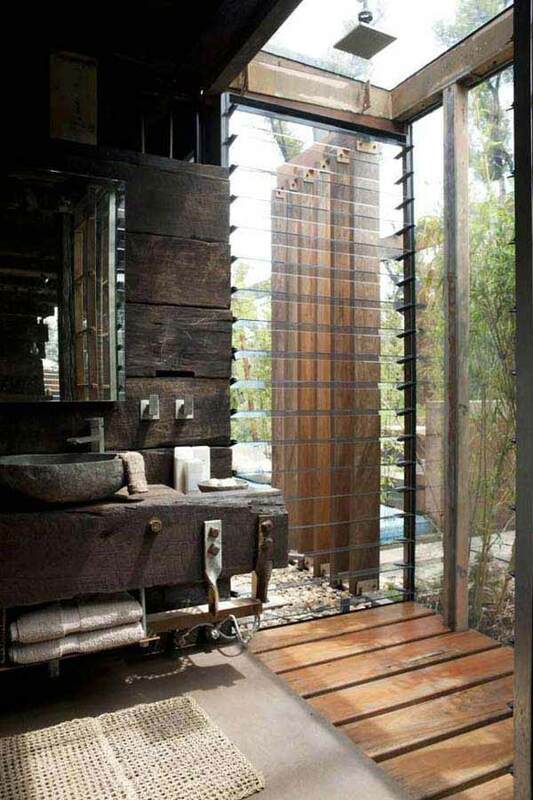 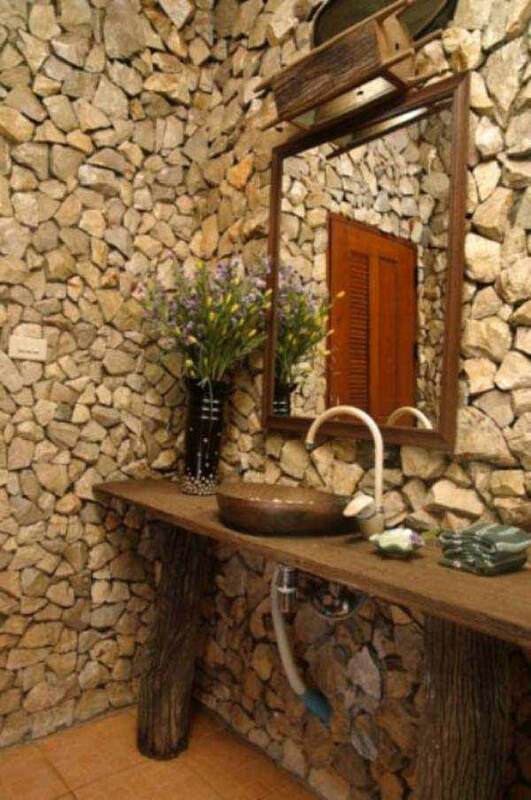 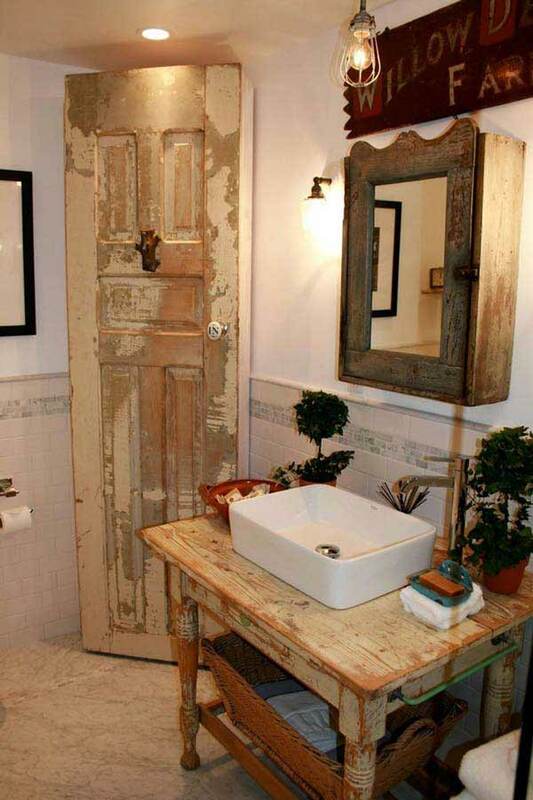 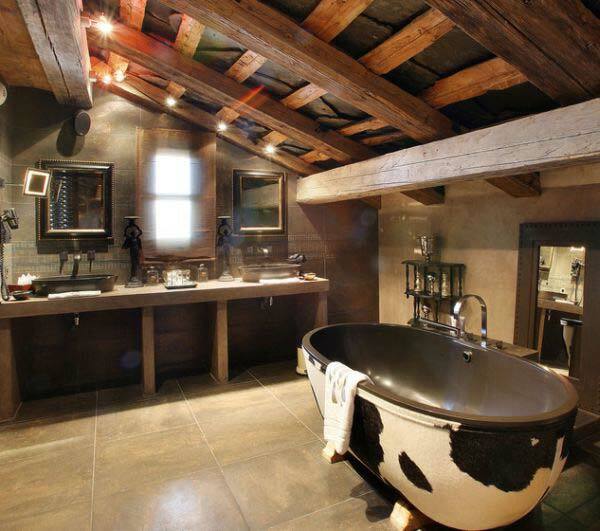 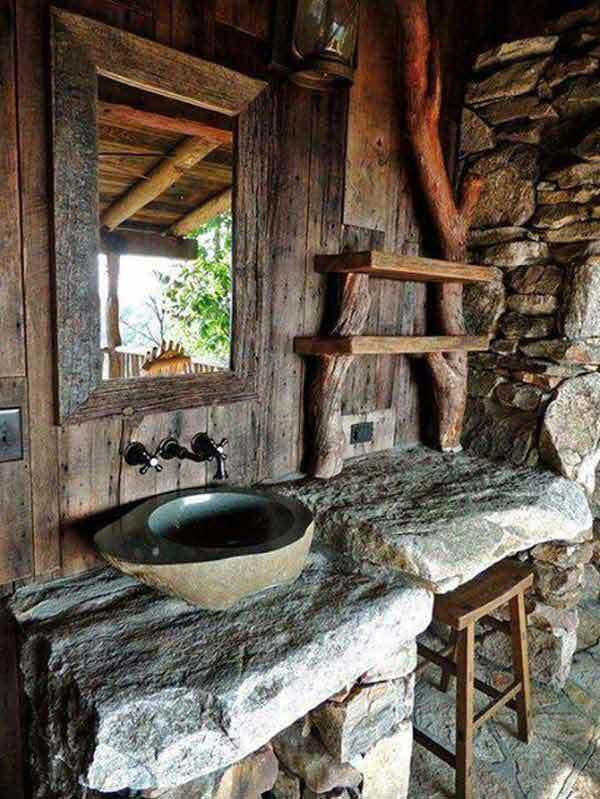 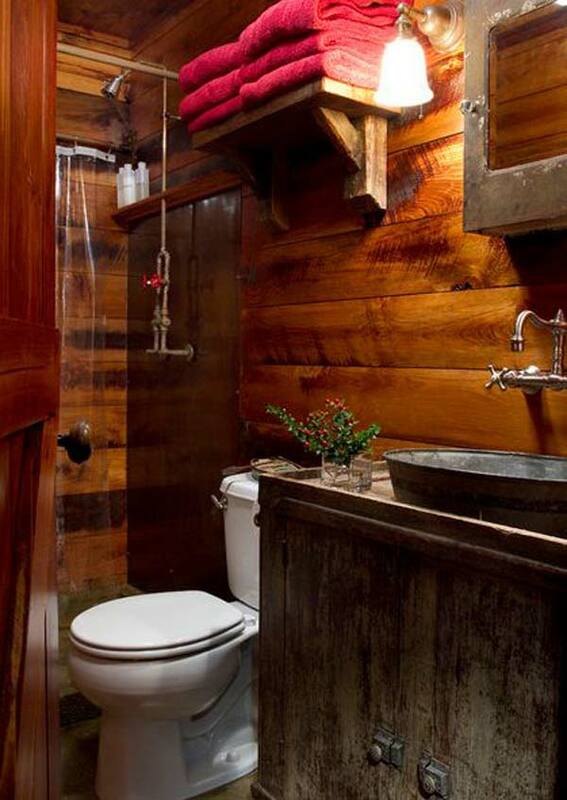 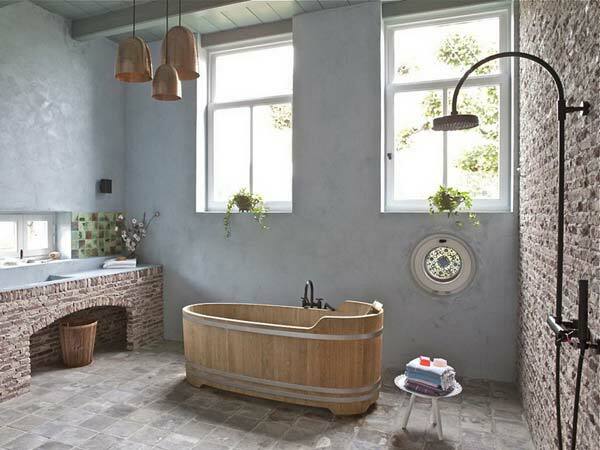 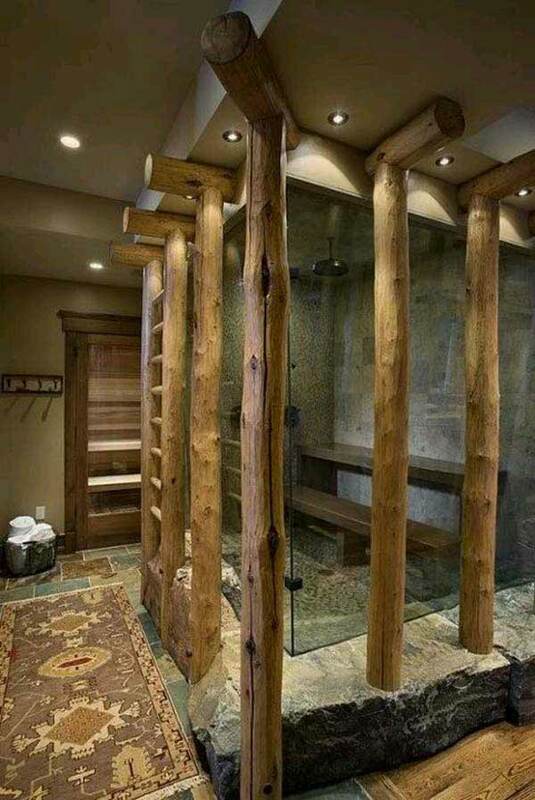 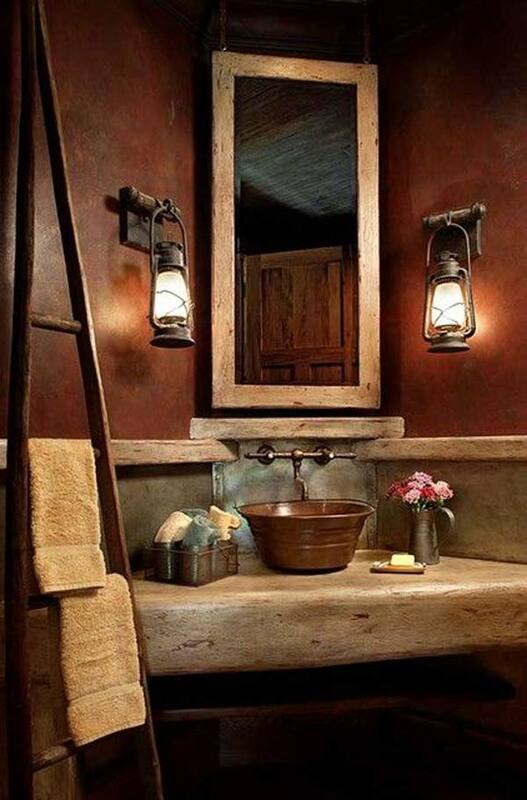 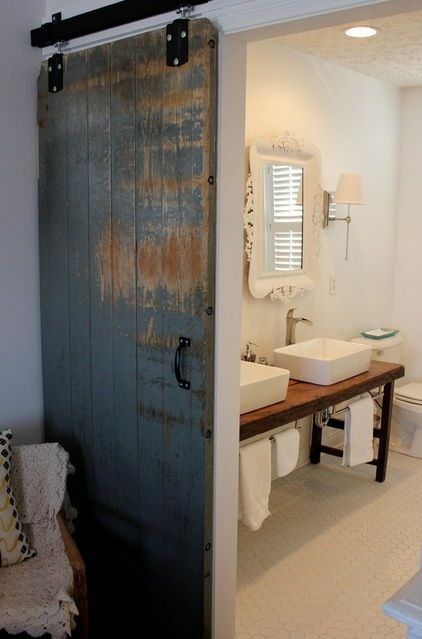 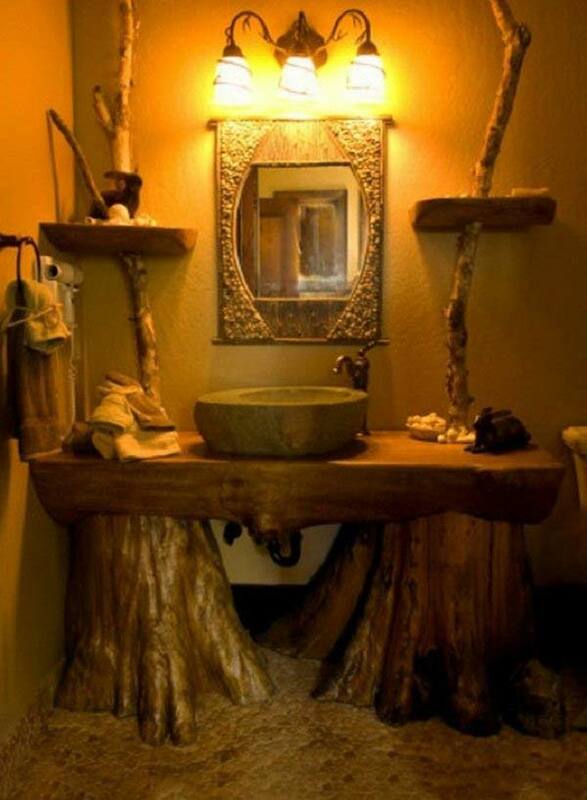 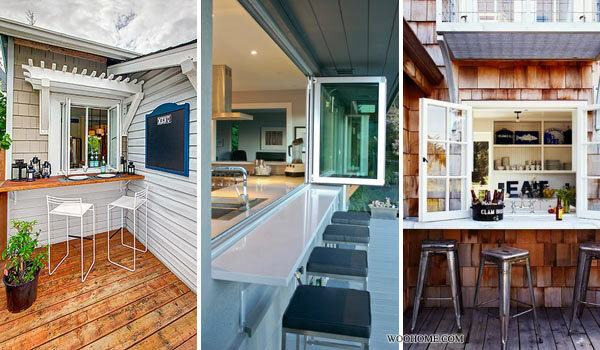 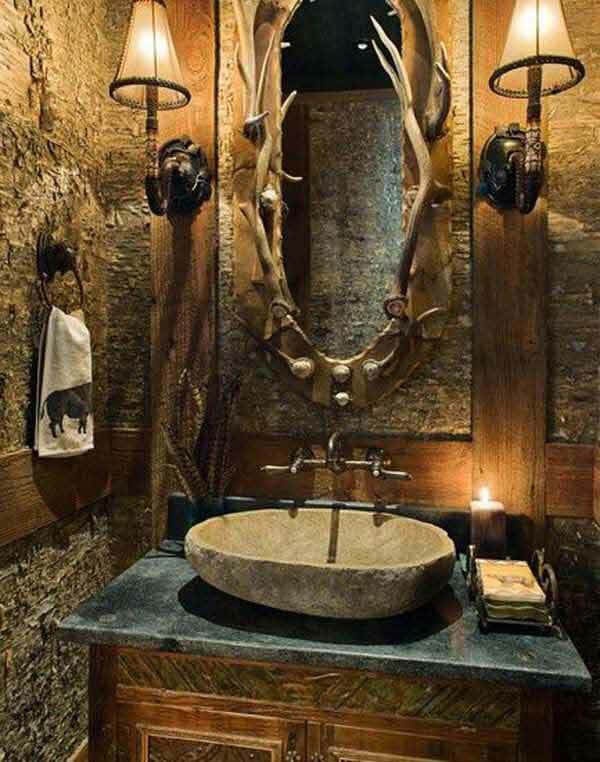 A bathroom with rustic interior can create a warm and relaxing atmosphere, and lets you feel closer to nature. 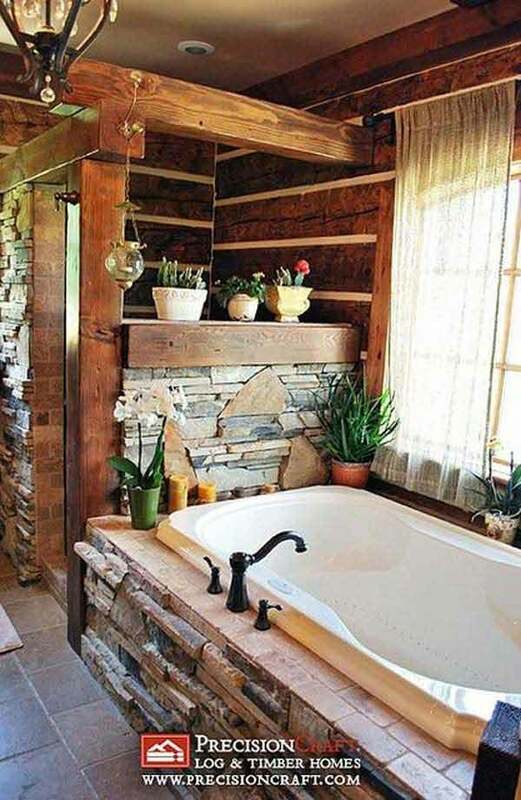 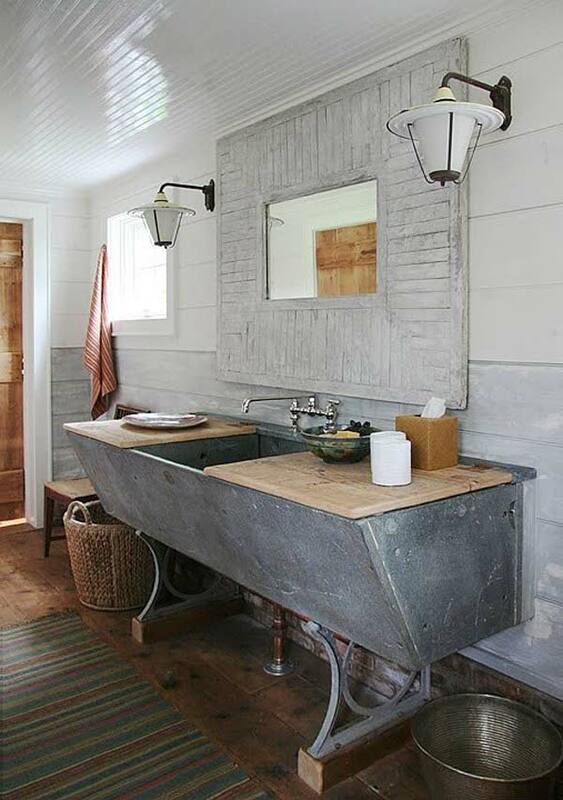 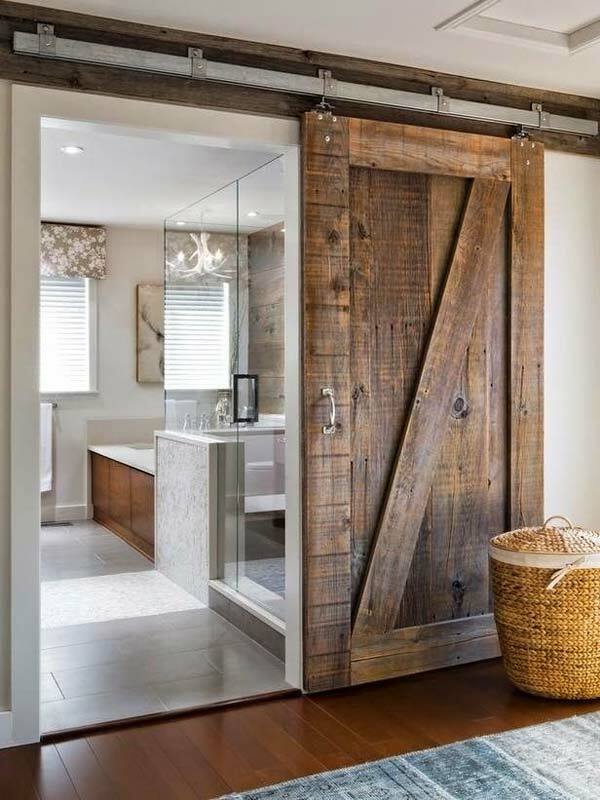 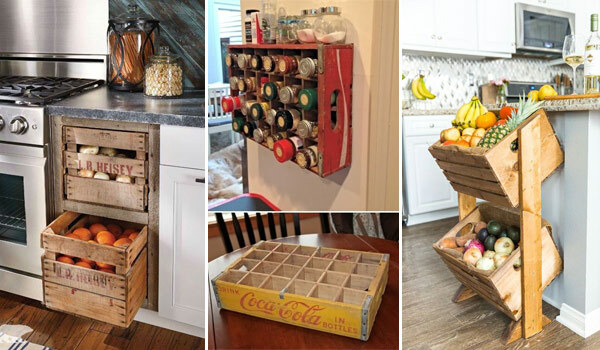 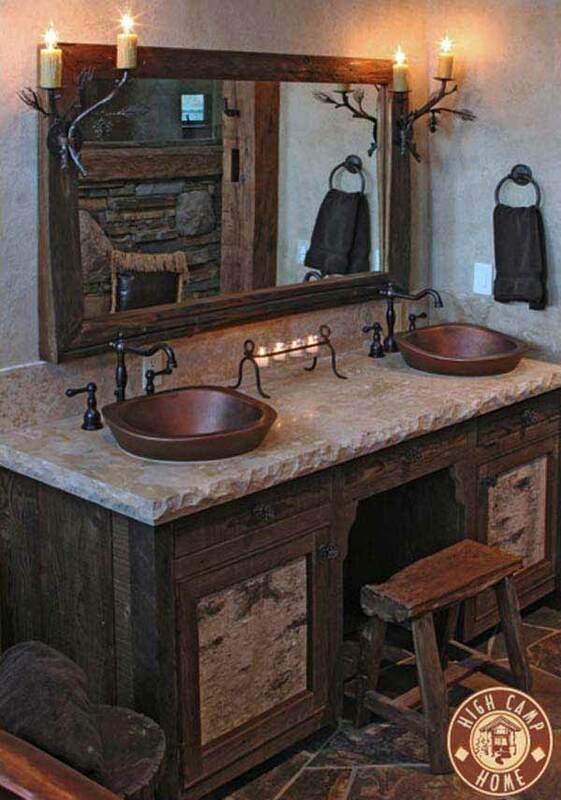 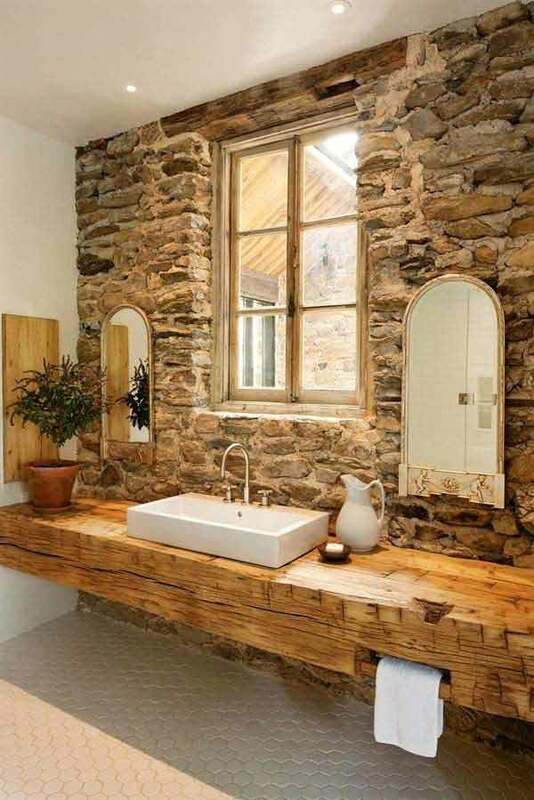 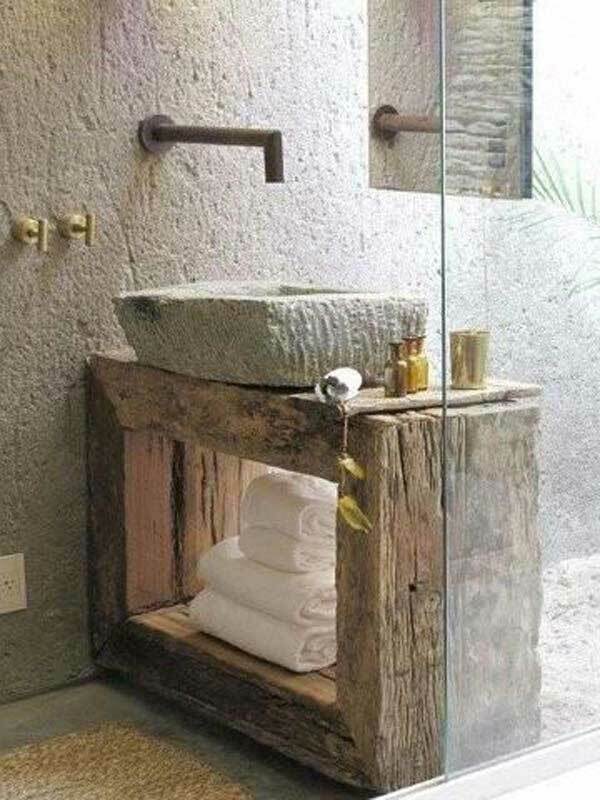 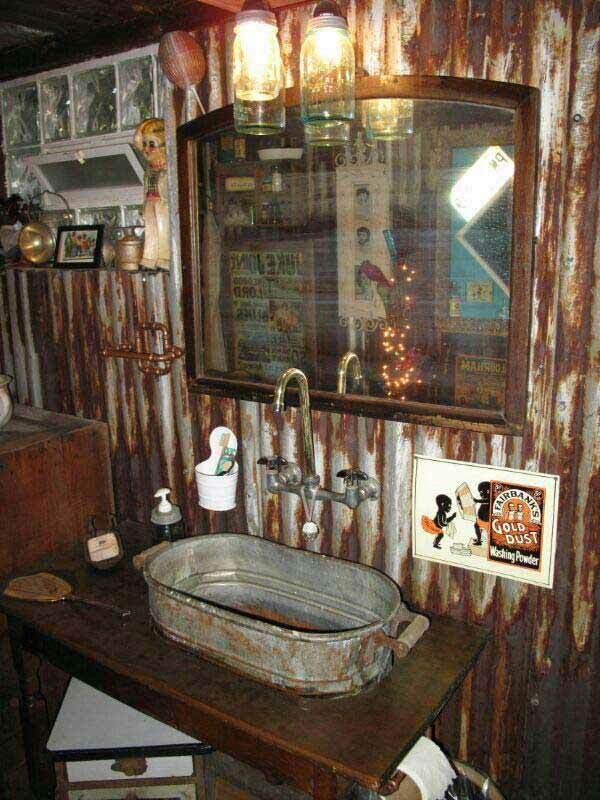 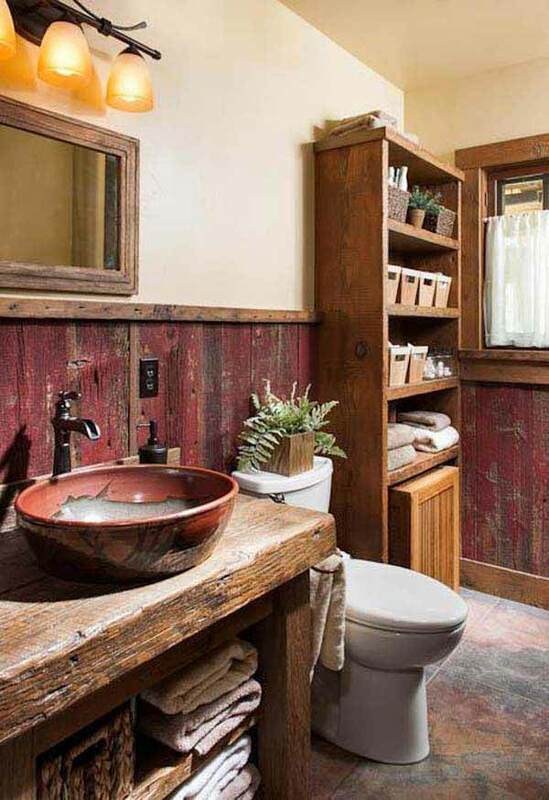 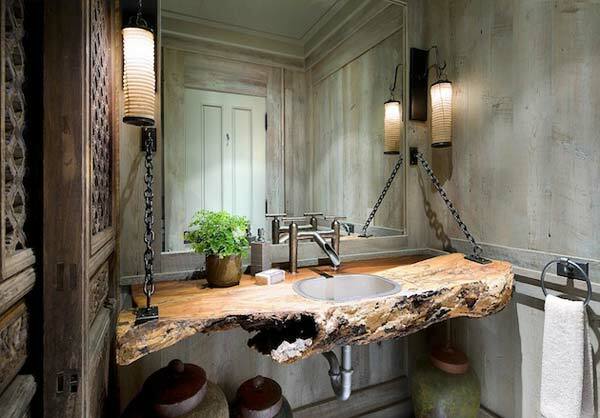 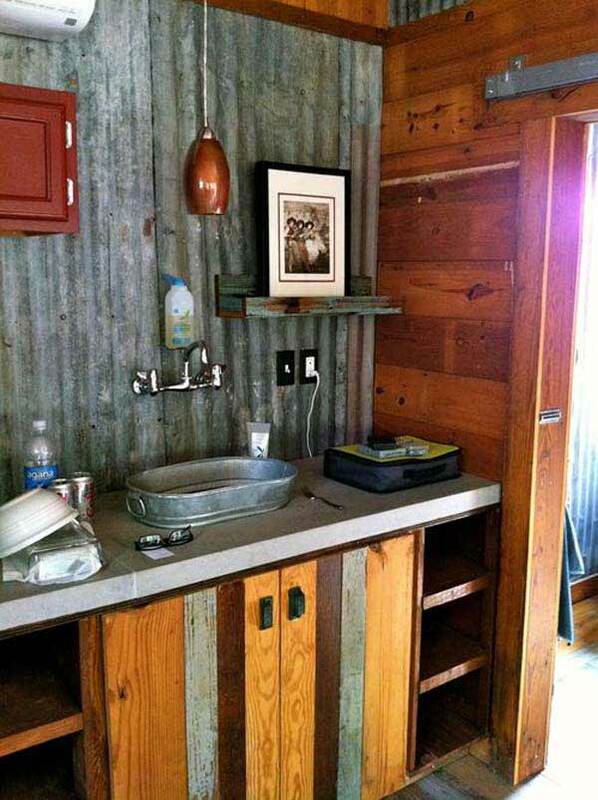 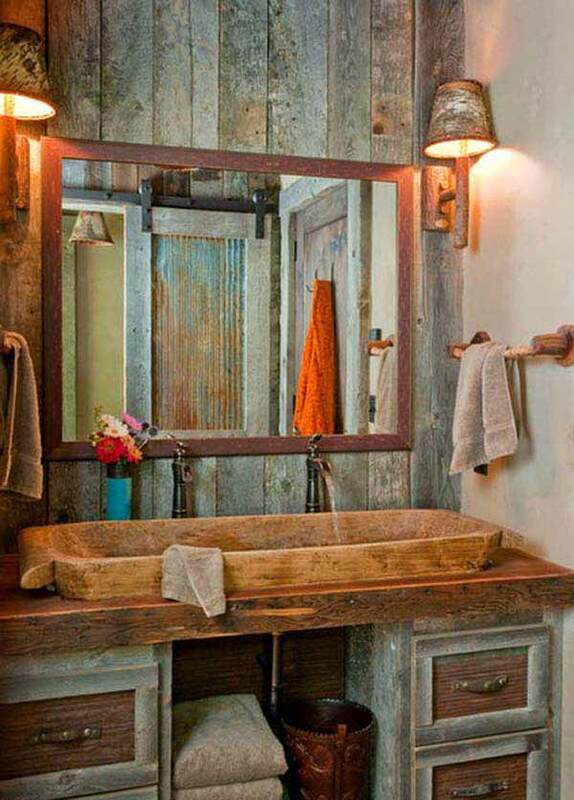 Create a rustic bathroom decor is easy, you just need to focus on using natural stone and wood, wooden beams, rough wood furniture and infusing some industrial elements.